Electronica is one of the world’s leading trade fair and conference in electronics. 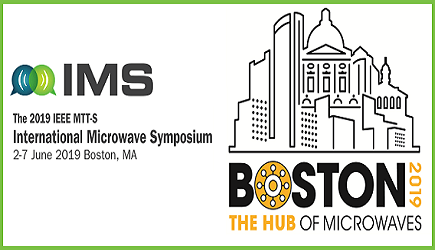 The event highlights all the latest trends in PCBs, semiconductors, sensors, connectors or displays. The comprehensive range of exhibits, international business platform, and extensive supporting program includes all different forms of latest developments and technological advancements in the field of electronics. This year’s event will highlight five international conferences with prominent speakers, highly informative theme-oriented forums with designated BusinessTalk and TechTalk, the “new” international CEO Roundtable, e-ffwd: the start-up-platform powered by elektor Talent Meets Industry and much more.